Since it is officially May, it is time for me to share with you the products that I have been using and obsessing over this past month. 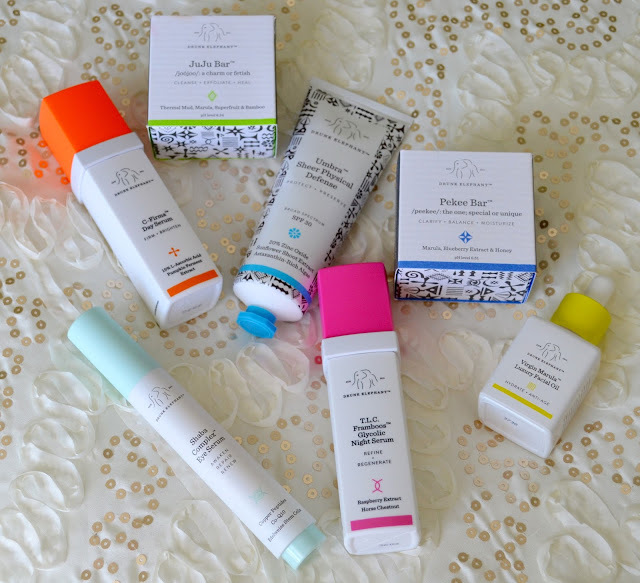 Here is a round up on my April Favorites! NYX Butter Gloss (Eclair & Fortune Cookie)- I want these glosses in every color and at $5 a gloss, I think I may just do that! 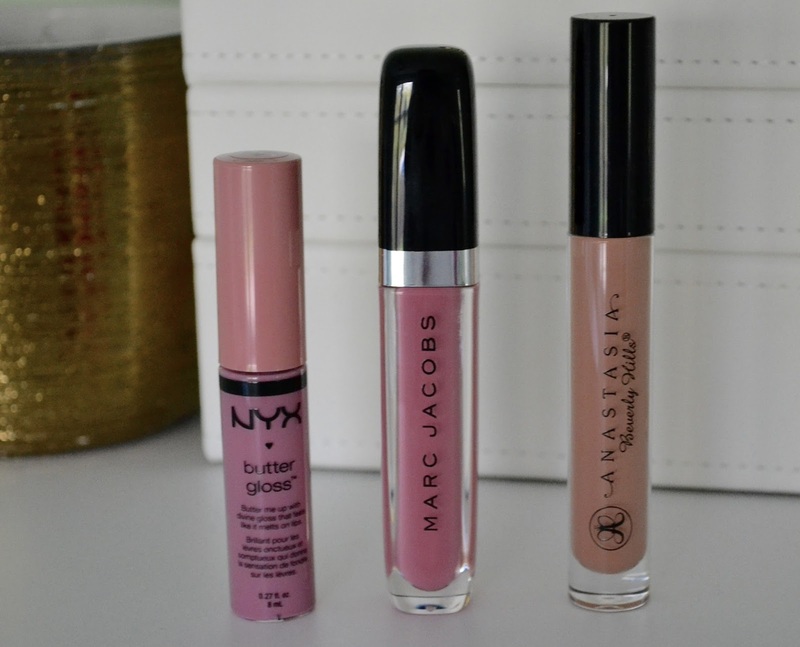 They give my lips just the right amount of color and they are so yummy & creamy. The names are so cute too! Marc Jacobs Enamored Hi-Shine Gloss (Pink Flamingo & Pretty Thing)- That you Jaclyn Hill for another makeup obsession. She talked about this lip gloss in her March Favorites and I knew I had to get it! This is another gloss I would love to have in every shade but at $28 I think I'll stick with the two I have haha! Anastasia Beverly Hills Lip Gloss (Undressed)- One word, GORGEOUS! This gloss is stunning! This is the first product that I have tried from Anastasia BH and it did not disappoint! 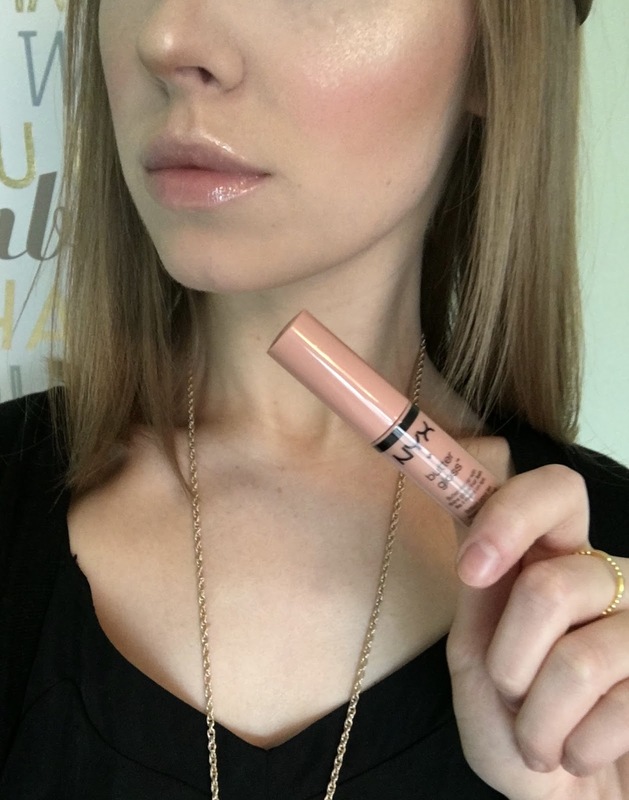 This gloss has a more opaque coverage and this shade is just so beautiful! Urban Decay Naked Skin One & Done Complexion Corrector (Light)- When I first tried this I didn't like it at all! I was going to take it back to Sephora. But I decided to give it another go and now I use it everyday! 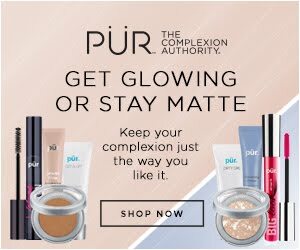 This is my go to product! I apply it with my Beauty Blender and it give me just this beautiful flawless finish without applying too much foundation to my face. Perfect for the warmer weather! 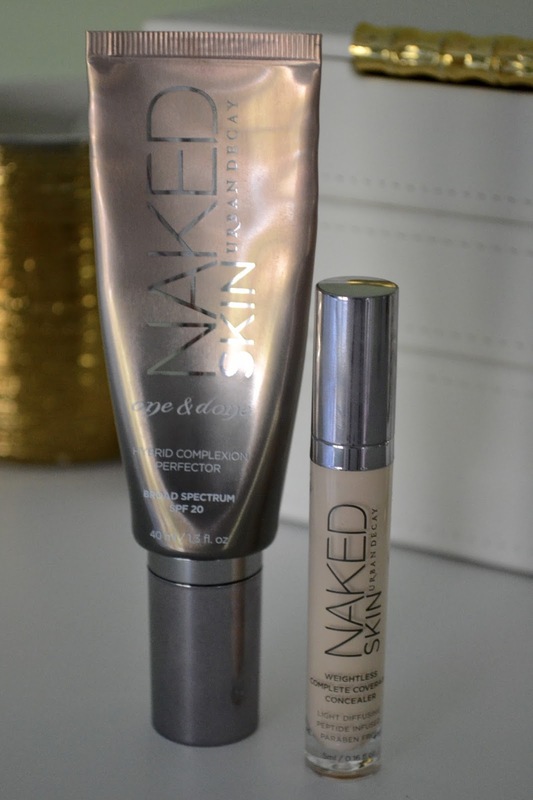 Urban Decay Naked Skin Weightless Concealer (Fair Neutral)- OBSESSED!!!! I really don't know what took me so long to try this concealer but I am so glad that I did! 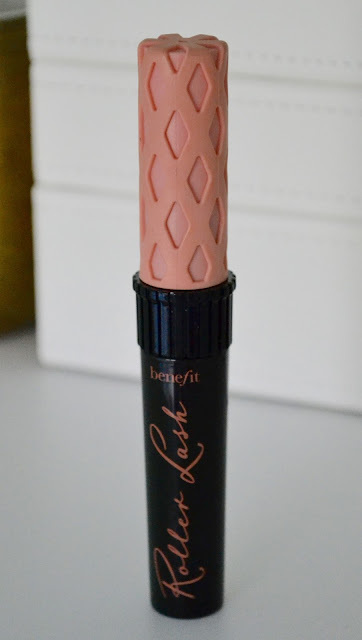 It blends like a dream and the coverage is incredible! LOVE LOVE LOVE! This is a MUST purchase! 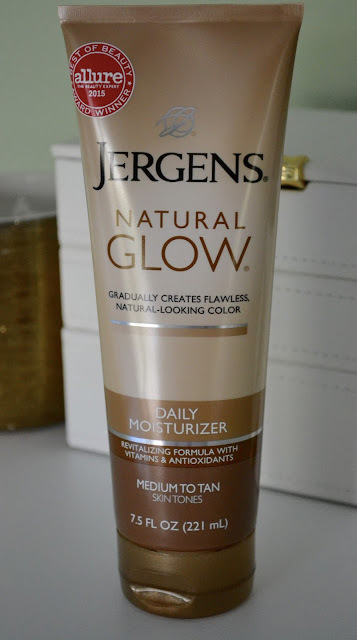 Jergens Natural Glow Daily Moisturizer (Medium to Tan)- Yes I get the darker shade because I love having a tan during the Summer. I refuse to wear a dress until I have a tan haha! 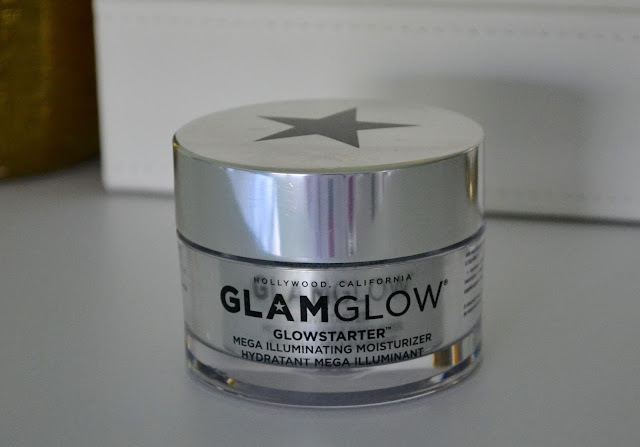 This moisturizer makes it quick and easy for me to achieve a tan with out any streaks of funny tan smell. I use it every time I shower to help maintain my Summer glow. Benefit Roller Lash Mascara- I have had this mascara for about a year now and I just rediscovered it in my boxes of makeup :) I use this in conjunction with the Tarte Tarteist mascara and I am loving the way my lashes are looking. 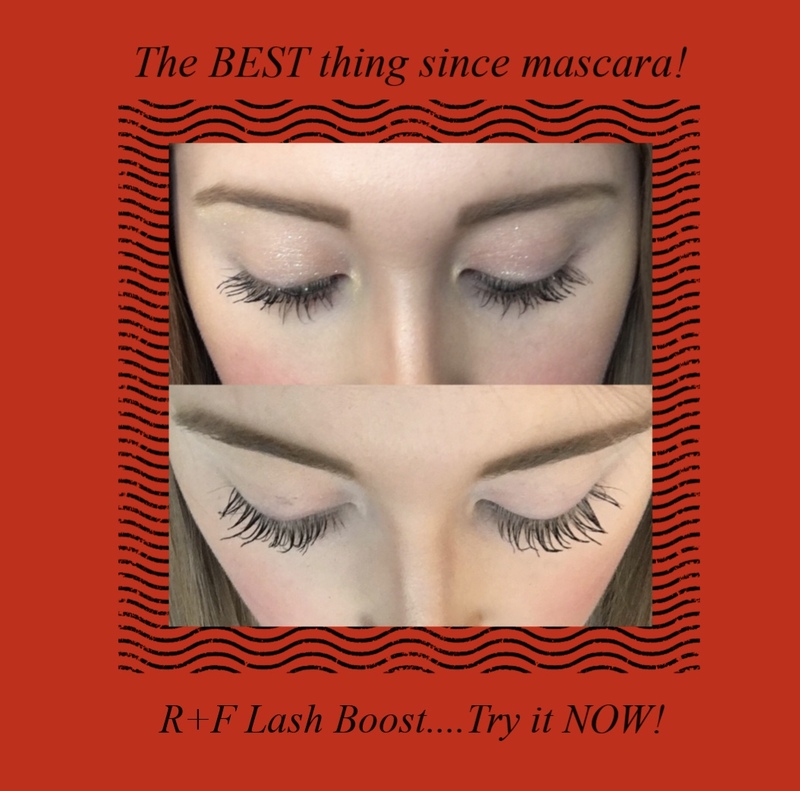 Not to mention Jeffree Star using this mascara as well so you know I has to be AMAZING! Kate Somerville ExfoliKate- Yes these are sample sizes from Sephora lol! 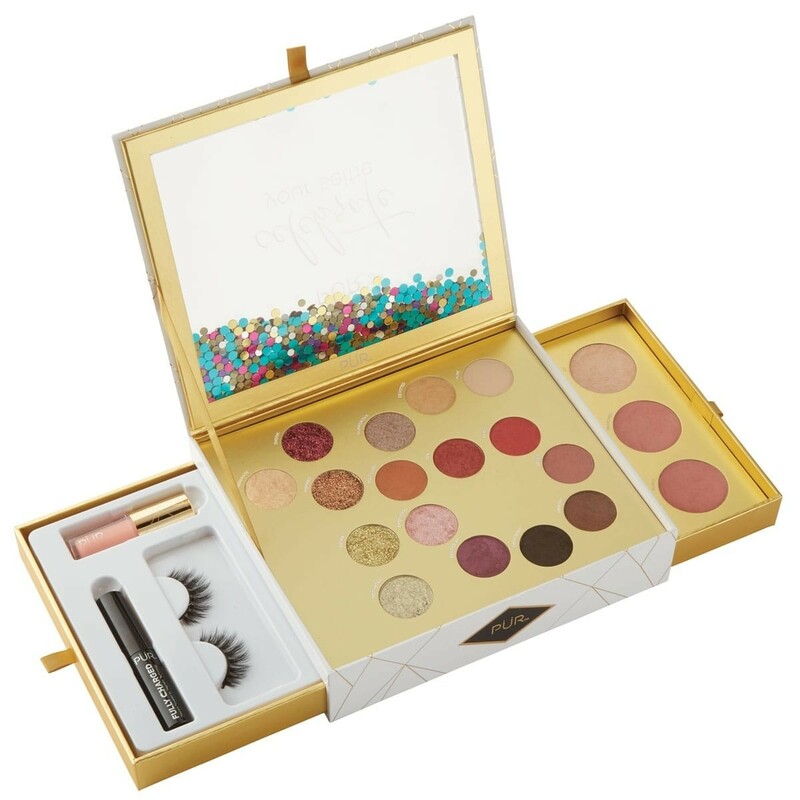 But the full size product is soooo expensive ($85 for 2oz :( ) I got these samples with multiple orders and trips to Sephora during the VIB Rouge Sale. 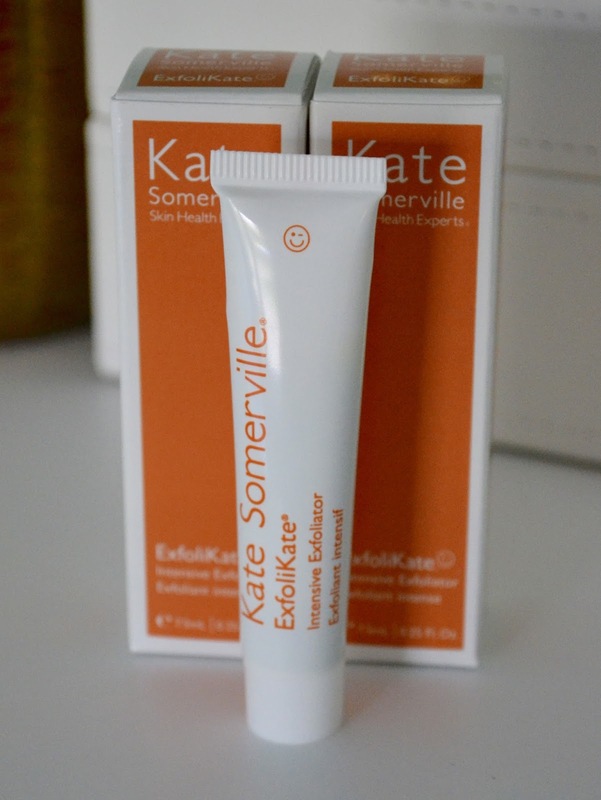 I stocked up on this exfoliator because it truly is a game changer. My skin looks and feels incredible after using this scrub. It's like I went to the spa and got a Microdermabrasion treatment done! It's that good!! 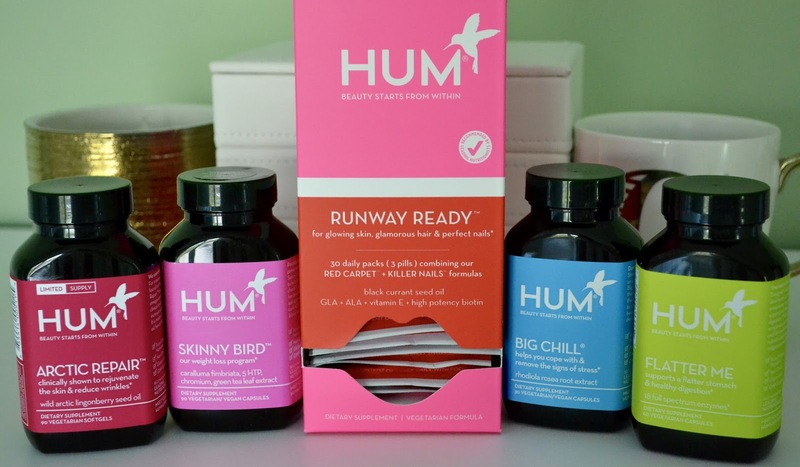 Hum Nutrition Vitamins- If you've been following my blog you will know that I started taking these vitamins a little over three weeks ago. Being that we are at the half way point and have given these supplements a chance to work I have tell you that I am head over heels in love with them!!! As promised I will be doing a full review of these vitamins at the 6 week mark but this is my little spoiler. I have gotten my mom taking them and a few of the women that I work with as well! 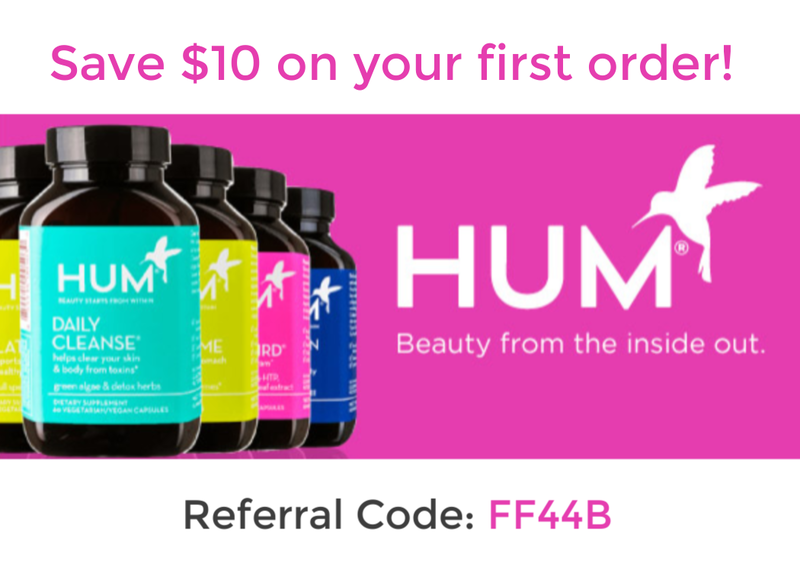 If you are interested in trying them out for yourself, use my referral code FF44B for $10 Off! Sonix Strawberry iPhone 6S Case- The Strawberry Blond wouldn't be complete without a strawberry iPhone case!! I actually purchased this phone case before I upgraded my phone haha! 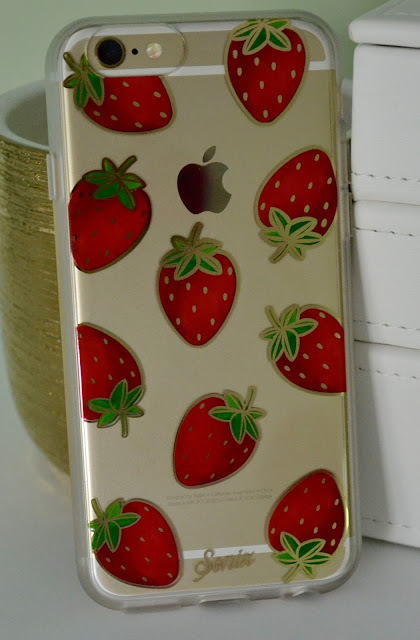 I love Sonix phone cases, they have the cutest designs! Thank you so much for stopping by! Let me know in the comments below if you have tried any of these products and what some of your April favorites are!